Henry was just like any other 7 year old. Until his life was turned upside down in May 2017. 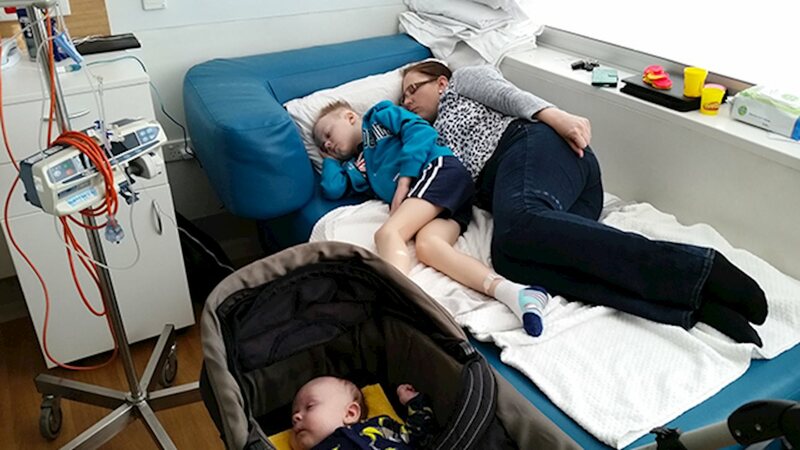 Just days before his mum Angela was due to give birth to her third child, Little Hero Henry was diagnosed with Acute Lymphoblastic Leukaemia (ALL). While still processing his diagnosis, Angela went into labor and gave birth to a healthy baby boy. Angela and newborn Bradley were able to come home just a day before Henry was due to start intensive treatment. As the family adjusted to life with a newborn and a seriously ill child (as well as maintaining a normal routine for their daughter Natalie), our Little Heroes Care Program was there to lend a helping hand. 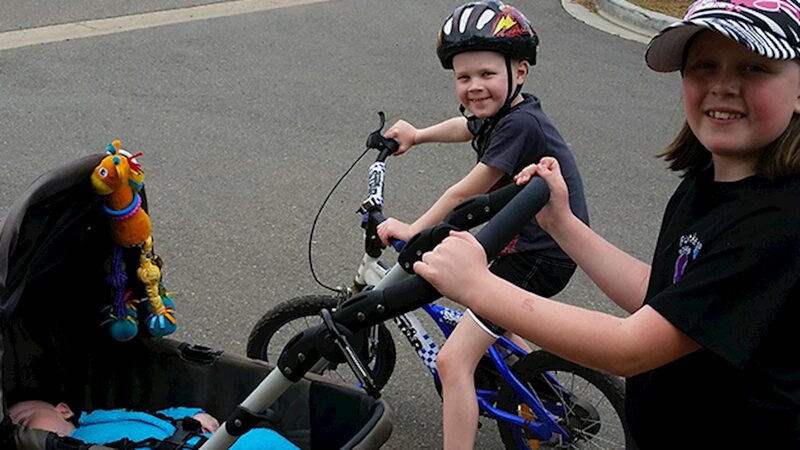 With access to a professional house cleaner, and free car parking close to the Women's and Children's Hospital, Angela and her family were able to focus on supporting Henry on his journey. 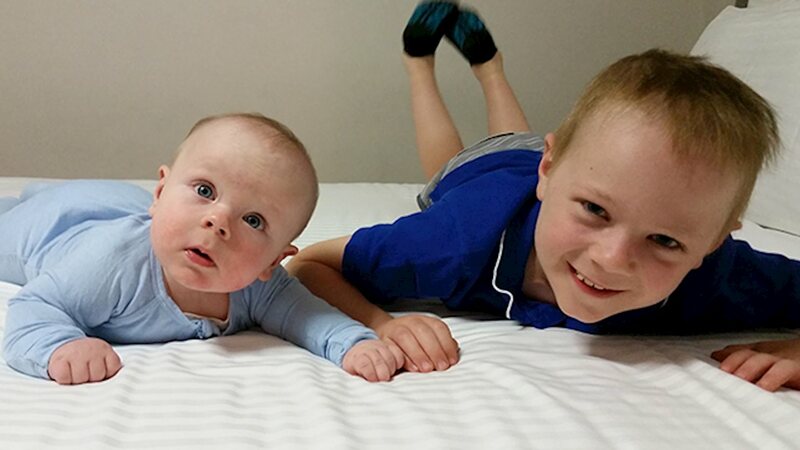 Your donation can help us continue to make a difference to the lives of seriously ill children in SA just like Henry. Please consider giving generously this end of financial year! This service aims to take the stress out of trying to find a car park close to the Hospital, and avoids the need for payments or moving cars regularly between parking zones. A donation of $20 means parents can stay with their child as they receive treatment (even if that means simply lying with them for comfort!) 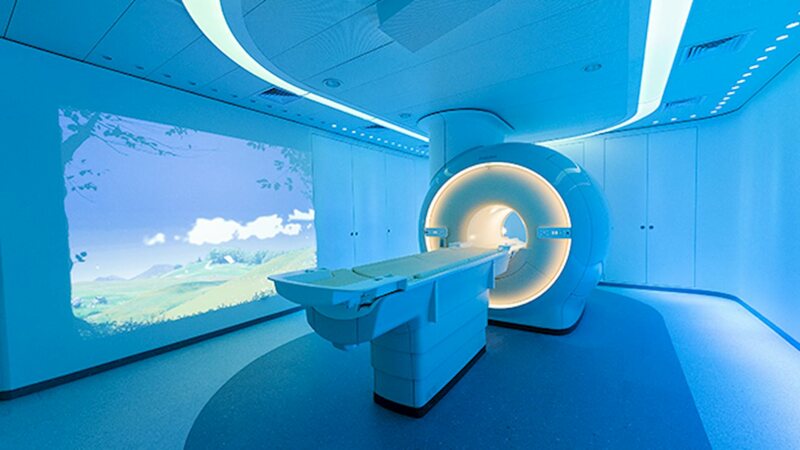 It also reduces the financial burden of lengthy hospital stays. Maintaining a clean home is so important while a child undergoes treatment, as their immune system can become compromised through chemotherapy. A donation of $100 will pay for a professional cleaner to clean the family home while the parents stay with their child in hospital. 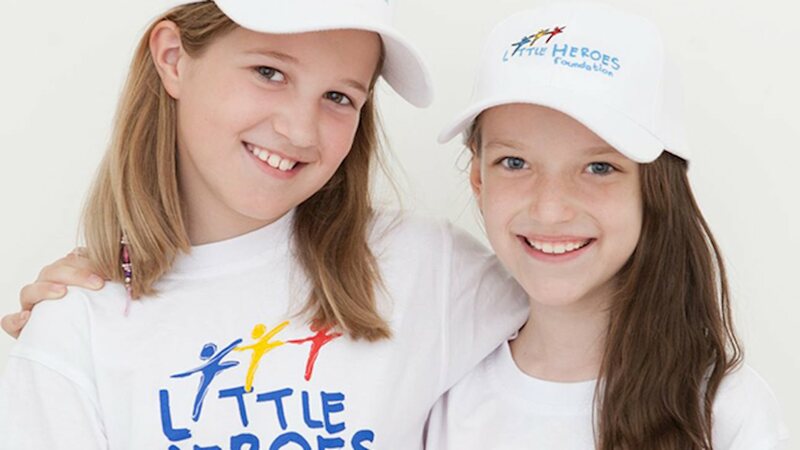 Little Heroes Foundation will continue this service throughout the child's treatment. Play time is so important for children, but visits to the public playground can often be fraught with danger for a child undergoing certain treatments. A donation of $500 can provide a child with their own backyard play equipment, meaning they safely participate in play time, away from treatment regimes and hospital beds. We've come a long way since we were founded in 1996. 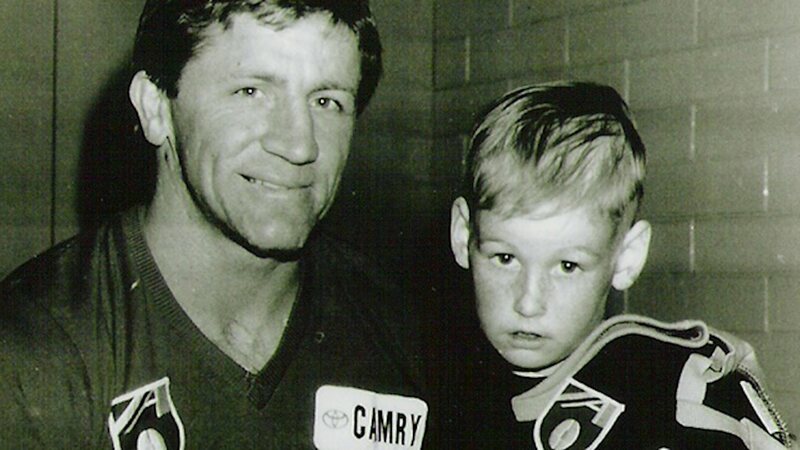 Read about our story, and the young boys who inspired it all. Little Heroes Foundation has contributed close to $20 million towards lifesaving equipment, facilities and services. Other Ways You Can Get Involved! There are plenty of ways you can support without making a financial contribution, such as volunteering, fundraising and more! At Little Heroes Foundation, we use the GiveEasy platform so your donations are secure.